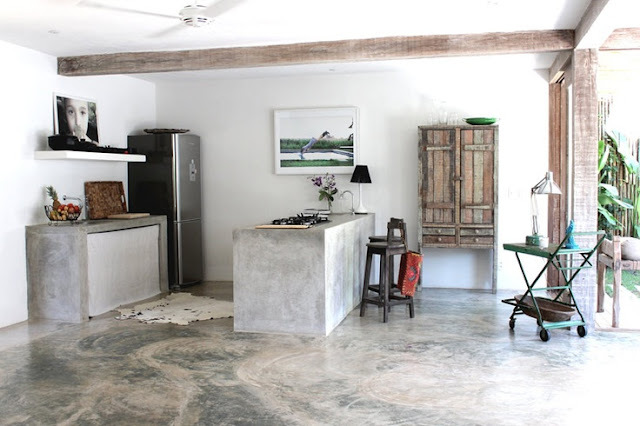 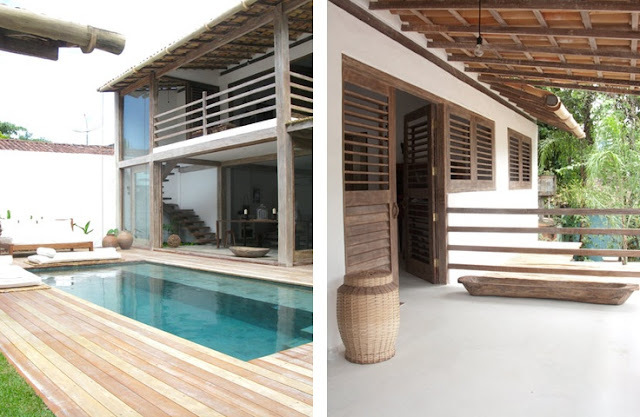 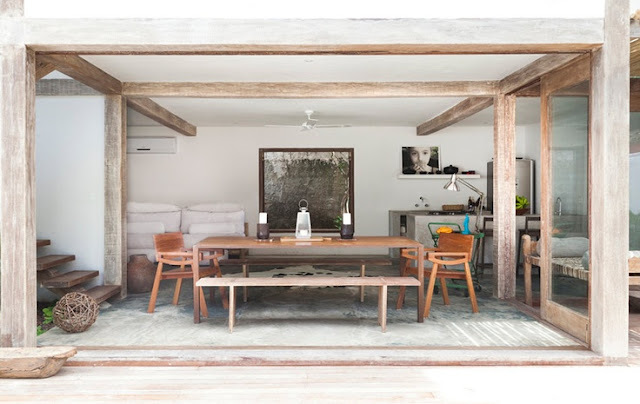 This beautiful house, called Casa Loca, is located in Trancoso, Brasil. 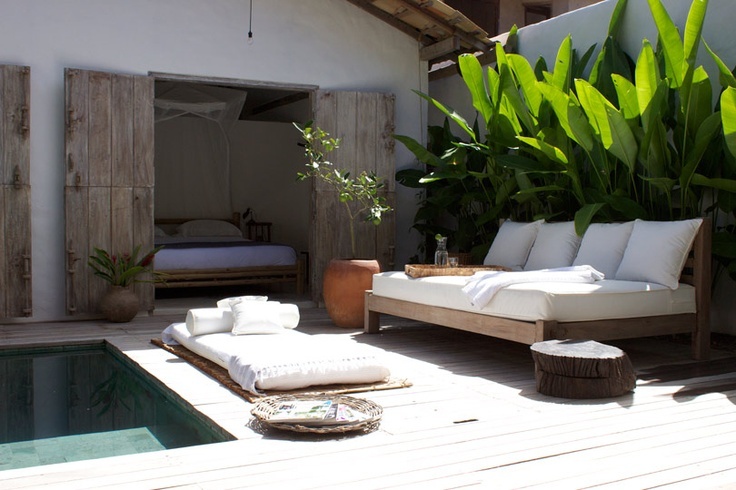 Trancoso is said to be one of the hippest beaches in South America. 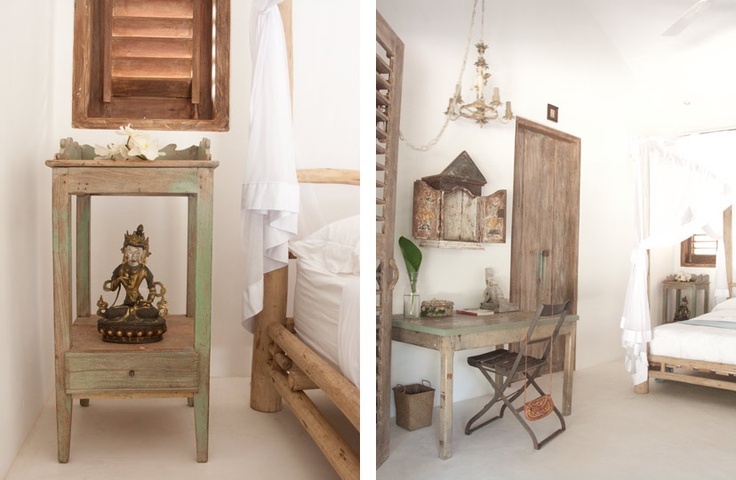 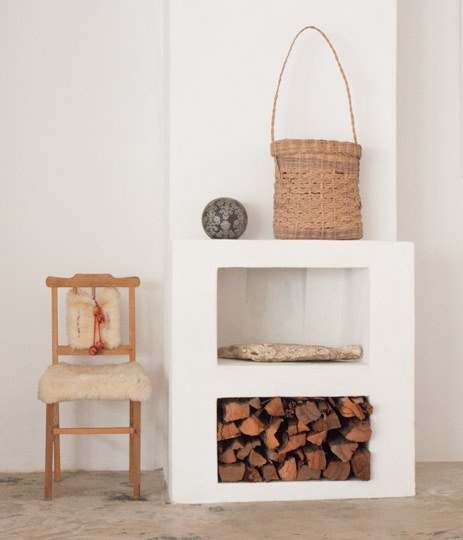 The interior of the house is a wonderful mix of rustic materials, combined with pieces of furniture which were made in the region. 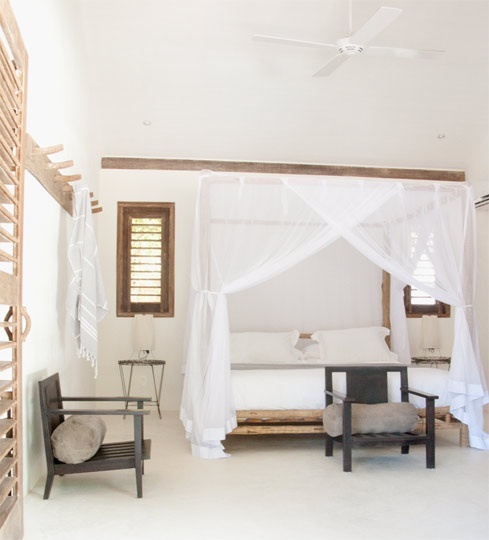 Casa Lola consists of a main house and a cottage, and if you actually want to feel the atmosphere of the place; it can be rented! 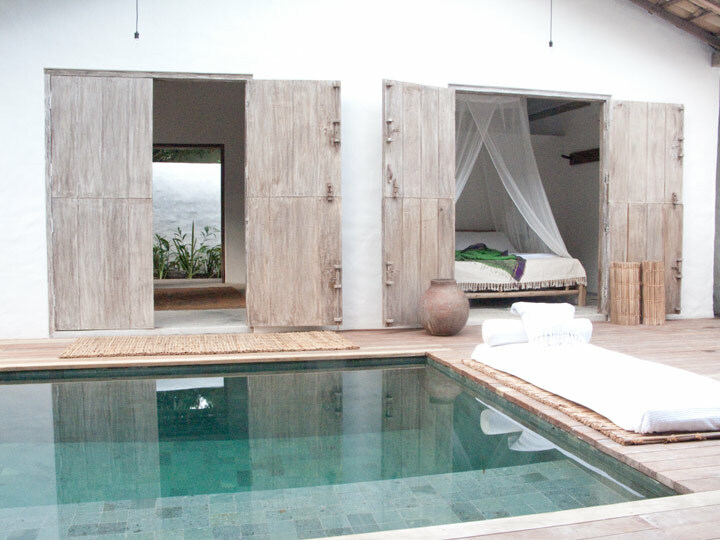 For further information take a look at Casa Lola Trancosa.